For those of you who really fancy something different and like a bit (lot) of a challenge, why not tackle one of these beasts? 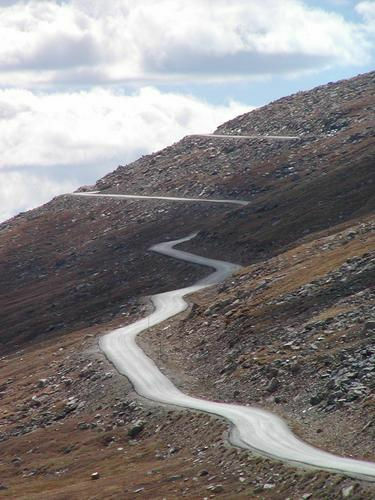 This is the list of six high climbs doted around the world that you can make by road on a bike. They haven’t built a road up Everest or Kilimanjaro yet but this lot will still sort the men from the boys. 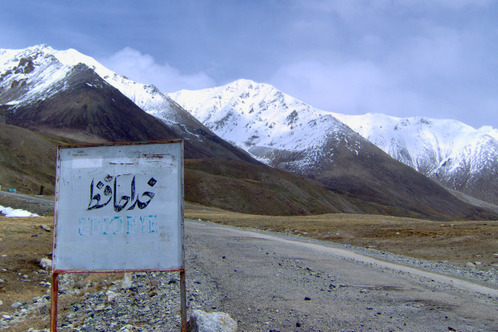 The Highest paved border crossing which sits between Pakistan and China. One of the nastiest climbs you could imagine, conquer the altitude, the elevation and the extreme weather to make it over the top. If you’re lucky you might even see a Snow Leopard, that’ll keep you dancing on those pedals! 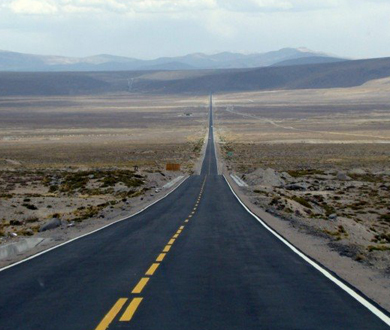 The road from Chivay to Arequipa is the highest paved road in the world yet doesn’t have name! Get to the top though (and it’ll be a battle) and you’ll be rewarded with a great photo and bragging rights when you get back home to the pub. Situated in Colorado, temperatures at the top can vary from +24c to -18c couple that with winds of over 100 mph at the worst time of year, this is a climb not to be messed with so do your planning. 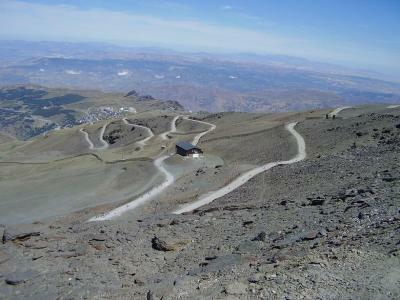 Overlooking the city of Granada this is the highest paved road in Europe and only has a average gradient of 6.5%. Don’t get ahead of yourself yet though the climb is 43km long! 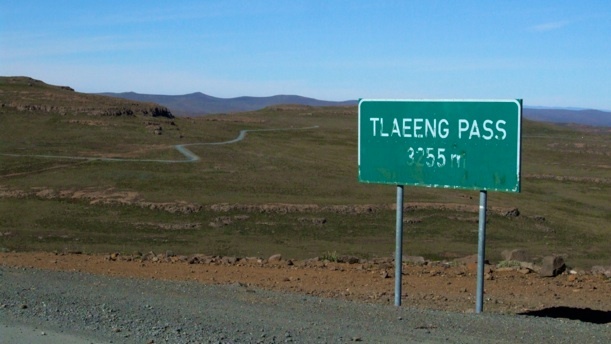 Africa’s highest road has twists, turns and sheers drops to make things “exciting” for you. The harsh cold weather at the top has broken up the road so there’s also lots of pot holes to tackle, make sure you bring tough tyres and plenty of tubes! A stunning ride up an active volcano with reward you with stunning views over Hawaii on a clear day. 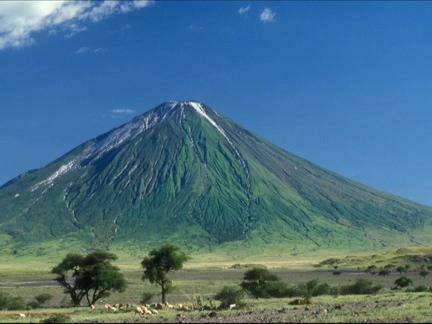 The climb also has a shelter and observatory at the top so you won’t be alone should the worse happen. Have you climbed any of these? What equipment did you use? Post your thoughts and tips in the comments below. Tagged climbing, extreme, extremes, highest roads, travel. Bookmark the permalink. 1) Taiwan KOM Challenge: sea level (0 meters) up to 3,275m over 105km. Stunning views. I did this on a 39×27, the toughest part was the last 10km which averaged close to 10%. 2) Ride up Haleakala Volcano “Cycle to the Sun”: only 58km but starting from sea level up to 3,055m, again, stunning views and clear changes in landscape every 1,000m, going from tropical palm trees to temperate to barren scrubland.